18 february 2010 - Heliopolis (EG). Egyptian tram interiors (2). 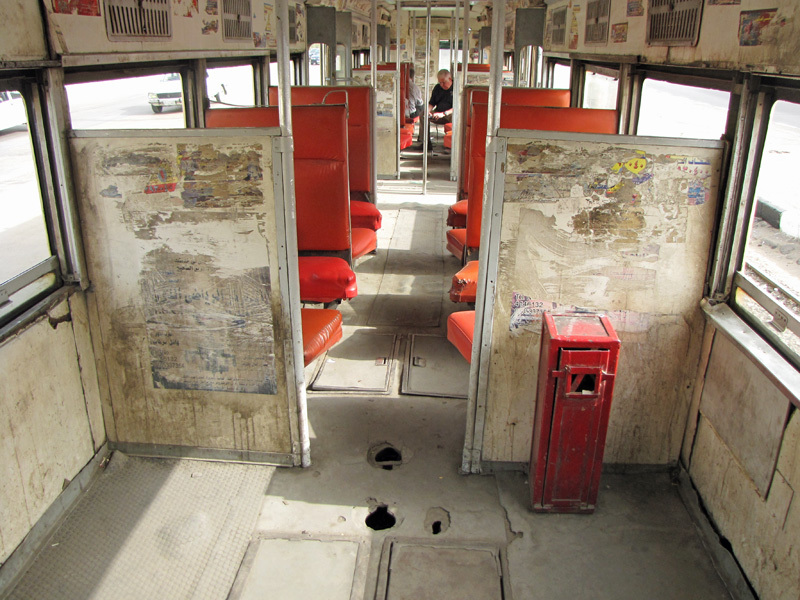 A typical Heliopolis interurban car - high seat backs and shuttered windows.